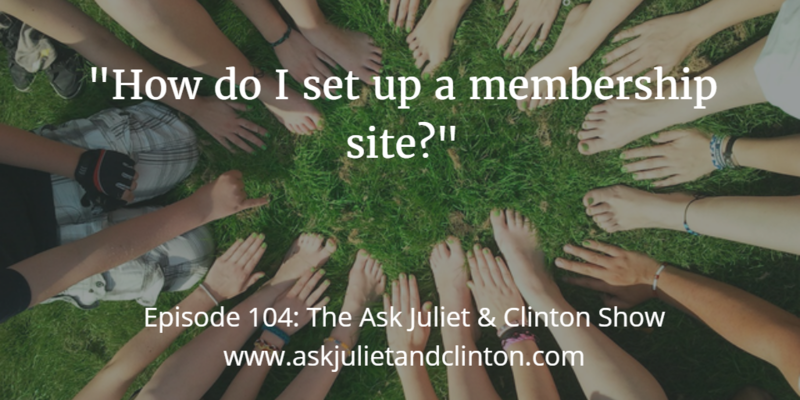 Episode 104: How do I set up a membership site? 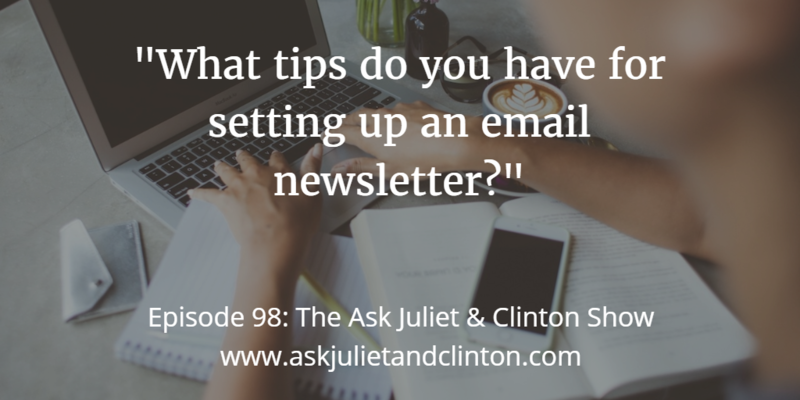 In this episode, Juliet and Clinton answer the following questions: 1) How do I set up a membership site? 2) What content should I have on my Home page? And 3) Should I give the name of my marketing company to my competitor? 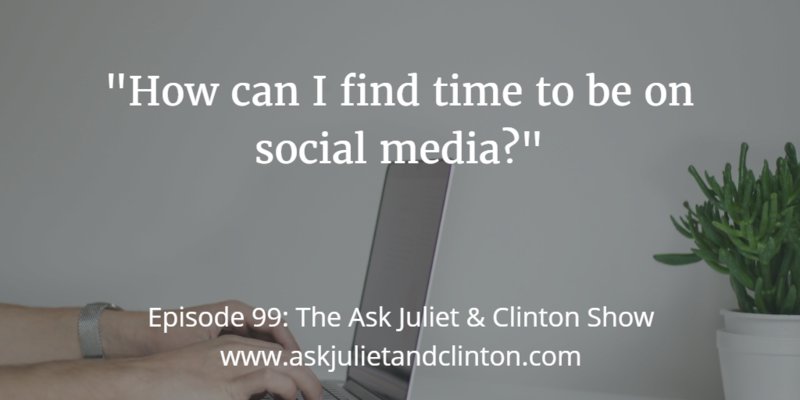 In this episode, Juliet and Clinton answer the following questions: 1) How can I find time to be on social media? 2) Should I have a YouTube channel? 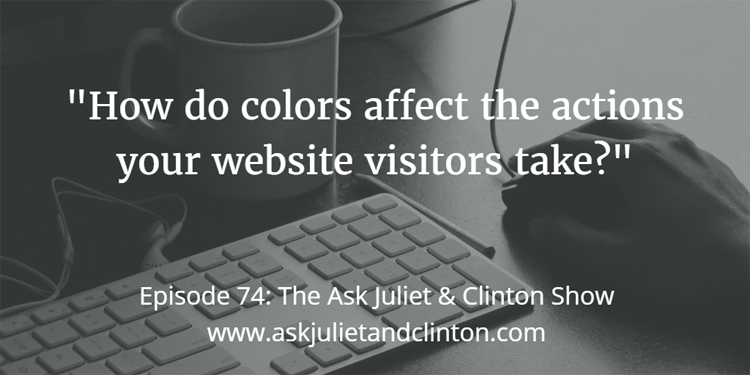 3) Which tools should I use to track my website traffic? 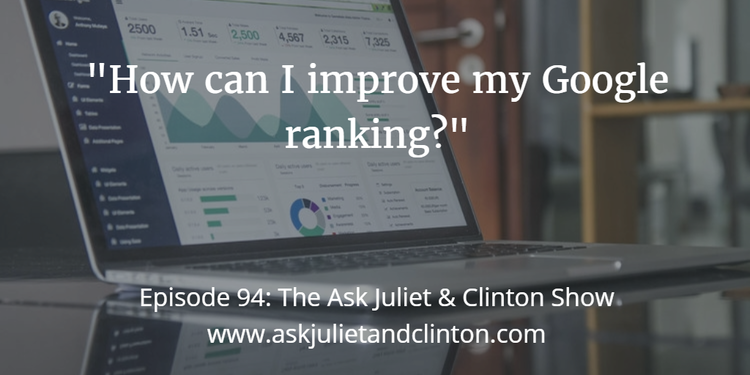 In this episode, Juliet and Clinton answer the following questions 1) How can I improve my Google ranking? 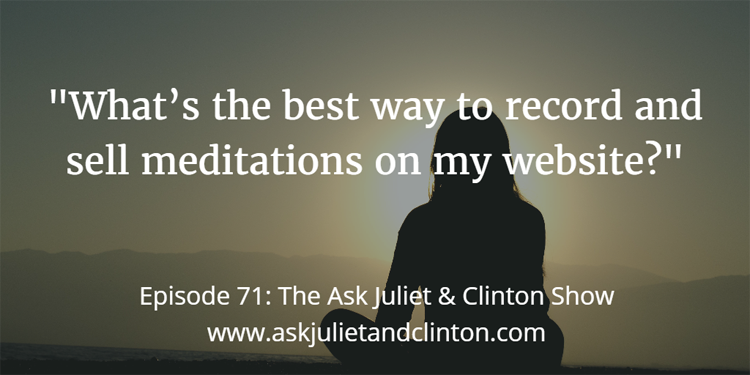 2) Which webinar software should I use? 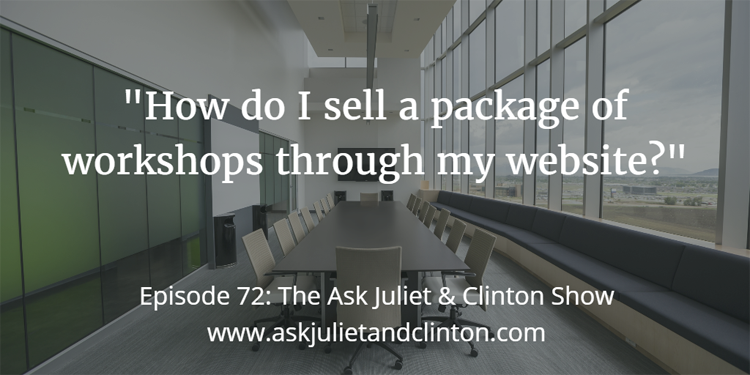 and 3) Can I advertise an online course before it is ready to be sold? 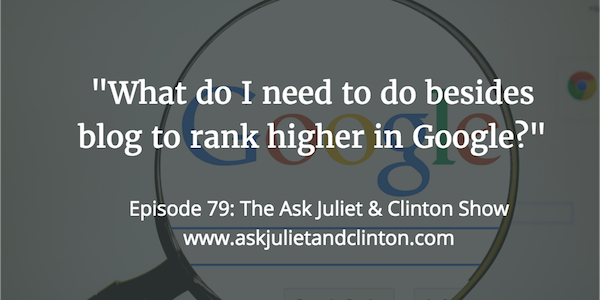 In this episode, Juliet and Clinton answer these questions: What do you need to do to get traffic from Google besides blog, how do you know when a website is outdated and needs to be updated, and is it better to create a website based on a competitive niche that you want to work with, or find a less competitive one. 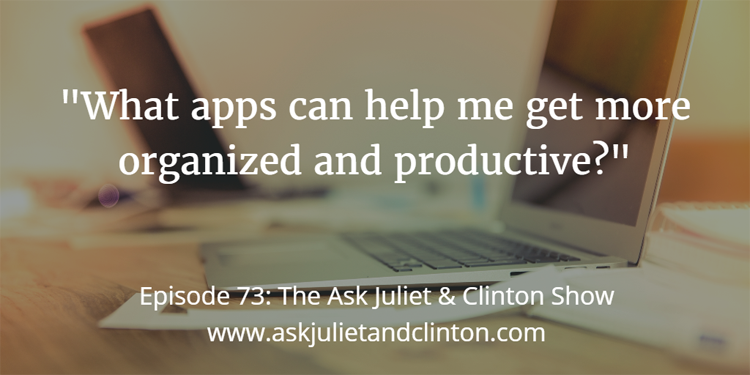 Episode 073: What apps can help me get more organized and productive? 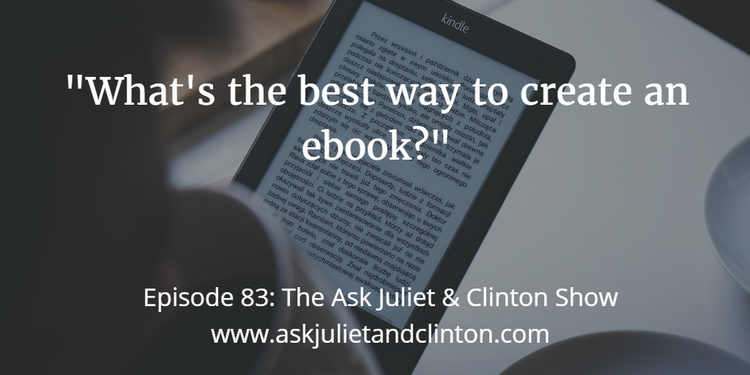 In this episode, Juliet and Clinton share some of the best apps and software they use for organizing their businesses and increasing their productivity.